Paramount II, built by Appia Group. 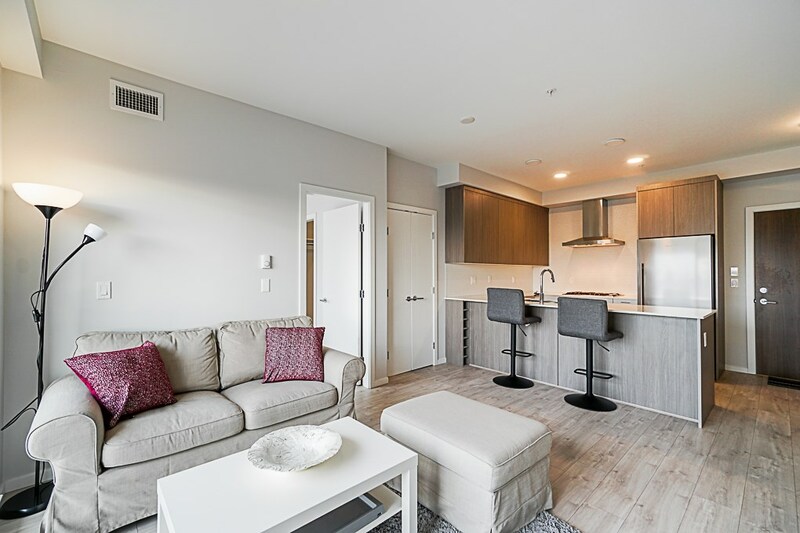 Located N of Kingsway and Wilson Ave. 1 Owner SW 1058 sq ft., Corner Unit in a Well Maintained Concrete High Rise located in the Heart of Metrotown. 2 Bedrooms, 2 full Baths, Large South facing balcony, F/C Windows, Gas f/p, In-suite Laundry. Building has lots of Upgrades & Recently painted exterior. Amenities include Gym, Hot tub. Central Park area. Walking distance to Save on Foods, Various Convenience Stores, Coffee Shops, Banks, Pharmacies and Medical Centre, Crystal Mall, Metrotown Shopping, Theatres, Library, Bonsor Rec Center, Between Patterson and Metrotown Skytrain. Close to Chaffey Burke Elementary and Moscrop Secondary, BCIT and SFUniversity. Easy commute to Downtown Vancouver. Priced below Assessed Value of $778,000. Low Maintenance of $350.00 per month. Perfect home for 1st time buyers or downsizing. Sorry, No Pets allowed.